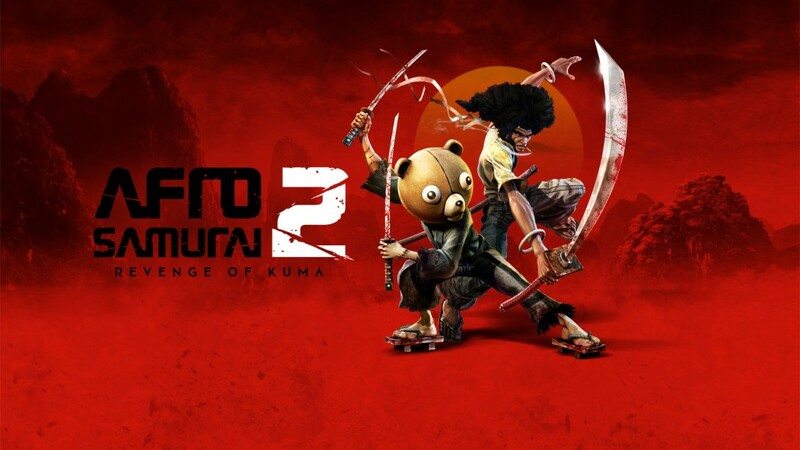 Independent game developer Redacted Studios in partnership with indie publisher Versus Evil today announced that the highly-anticipated sequel Afro Samurai 2: Revenge of Kuma, Volume 1 will be available for digital download on PC via Steam, and PlayStation 4 computer entertainment system, on Tuesday September 22nd, 2015. The game will also be available for Xbox One via the ID@Xbox self-publishing program shortly thereafter at a date to be announced. September 10th, 2015 | Tags: Afro Samurai, Afro Samurai 2, Afro Samurai 2: Revenge of Kuma, Deadly Identities, hip hop, ID@Xbox, indie, Kuma, Nay Steez and TK, Redacted Studios, release date, sequel, soundtrack, three volumes, Versus Evil, Visualeyez, Volume 1. Check out this revealing behind the scenes trailer as Lead Producer Dave Robinson and Writer Jim Defelice reveal some key details about the new Afro Samurai video game coming to PC, Xbox One and PlayStation 4 later on this month. September 4th, 2015 | Tags: Afro, Afro Samurai, Afro Samurai 2, Afro Samurai 2: Revenge of Kuma, anime, dev diary, hack and slash, Kuma, revenge, Secret Sauce Trailer, sequel, trailer.